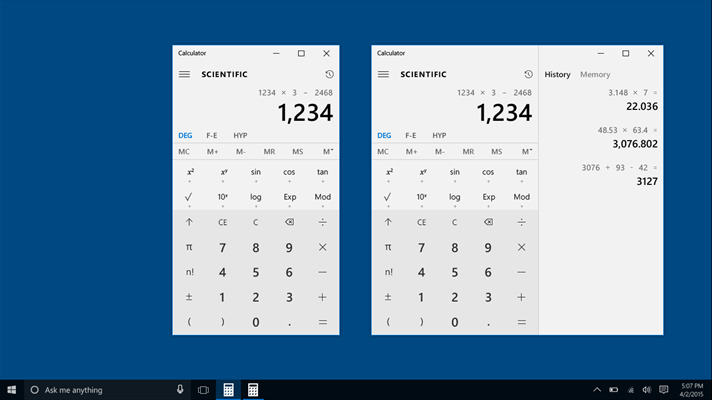 Windows Calculator provides standard, scientific and programmer modes for your calculations. It has various converters too. What is your favorite Windows Calculator hotkey? Do you have any useful tips for program? Let other users know below.